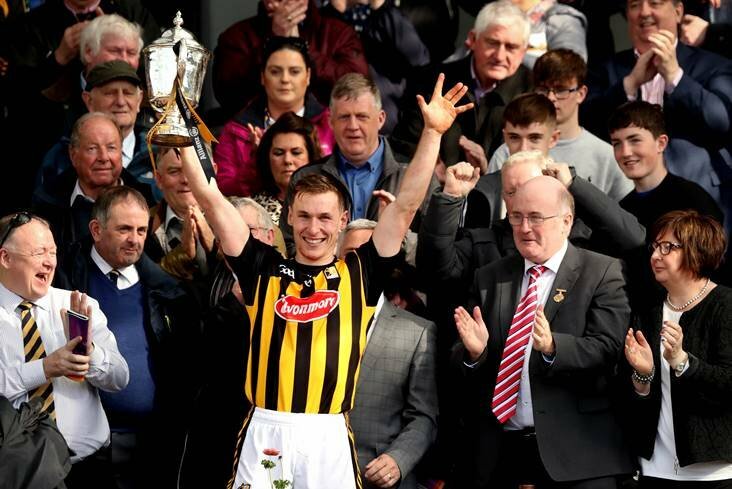 League champions Kilkenny will commence their 2019 Division 1A campaign with a home fixture against Cork. According to a provisional fixtures revealed by the Irish Independent, Brian Cody and the Cats will entertain the Rebels in round 1 which is pencilled in for Sunday, January 27th. Liam MacCarthy Cup winners Limerick will be looking to cement their place in the top flight after securing a long-awaited promotion earlier this year. John Kiely’s All-Ireland heroes will travel to Wexford to take on Davy Fitzgerald’s side on the opening weekend.